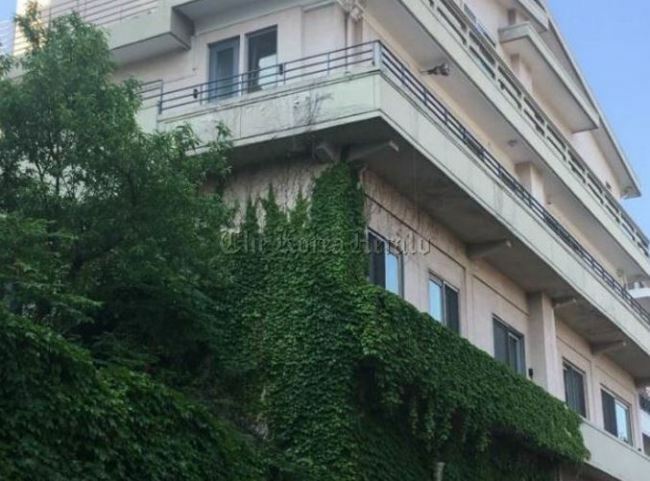 Song Joong-ki has bought a house in Itaewon-dong, Seoul for 10 billion won ($8.9 million). The Korean actor, who starred in the hit “Descendants of the Sun,” bought a two-story house with a basement in January, according to a document obtained by The Korea Herald. The house has a total floor area of 371.7 square meters and sits on land measuring 602 square meters, according to the document. An official from Blossom Entertainment, Song’s agency, on Wednesday said he was not aware of the purchase. “We have not heard about it from him,” the official told The Korea Herald. “Since it’s the actor’s personal matter, we cannot verify it,” he added. Song currently lives with his parents in Seocho-dong in southern Seoul. With the purchase, Song joins other big-name celebrities, such as singer-comedian Park Myeong-su, popular host Shin Dong-yup and actress Go Hyun-jung, who live in the wealthy neighborhood known for its chaebol residents. Song has become one of the most in-demand Korean stars since his role in the KBS2 TV series “Descendants of the Sun” in 2016. His popularity skyrocketed after he played the male lead in the mega-hit drama, landing him deals for more than 100 commercials in Korea and China. It was his first drama after being discharged from mandatory military service in 2015. 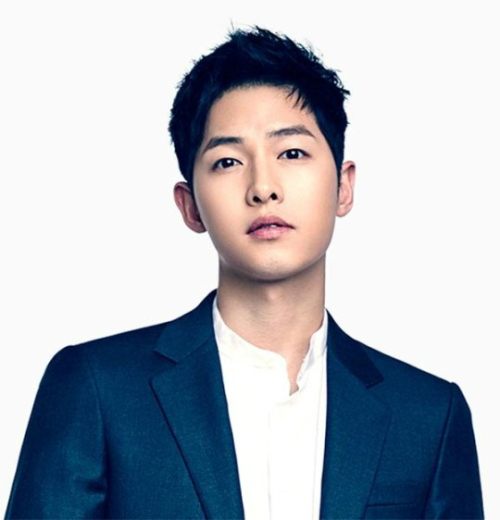 Song made 960 million won filming the 16-episode “Descendants of the Sun.” In April 2016, he was reported as having shot nearly 30 commercials in China. Prior to this, the actor had earned between 400 million won to 500 million won per commercial when he was starring in the fantasy movie “A Werewolf Boy” (2012), according to local media reports. He was also an official model for two brands that year. Meanwhile, the 31-year-old will return to the spotlight soon with the film “The Battleship Island,” which is slated for release in July.